The Weeknd's "Starboy" Tour Is Underway: Who was the "Starboy" Chilling With? The Weeknd’s “Starboy” Tour Is Underway: Who was the “Starboy” Chilling With? The Weeknd is having fun on his Starboy: Legend of the Fall tour. 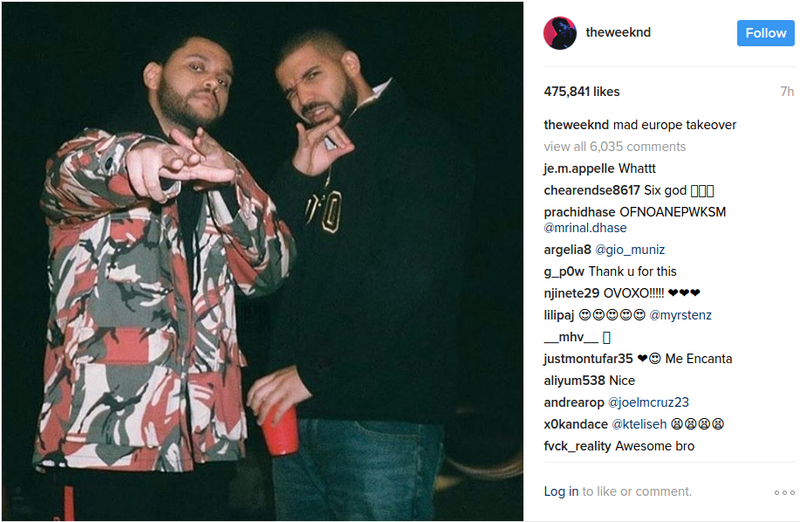 Fellow Canadian artist Drake is also on tour in Europe and met up with the “Starboy.” If The Weeknd’s Instagram post is any indication, it looks like the two had a great time! The Weeknd has a lot of things to keep him occupied. 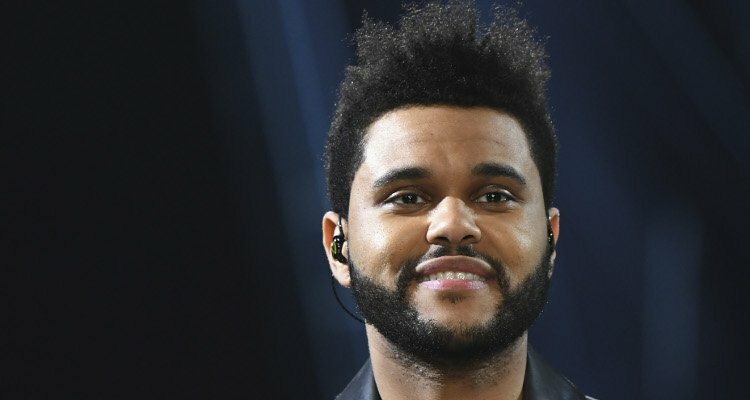 From his new rumored relationship with Selena Gomez to his Starboy: Legend of the Fall tour, it comes as a surprise that The Weeknd has time to kick back. Recently, the 27-year-old singer posted a photo with rapper Drake during the first European leg of his tour. Drake is also touring in Europe and has a couple days off until his next show in Oberhaussen, Germany on Saturday (February 25). The Weeknd also had a few days to kill, as his next show is tomorrow (February 24) in Amsterdam.